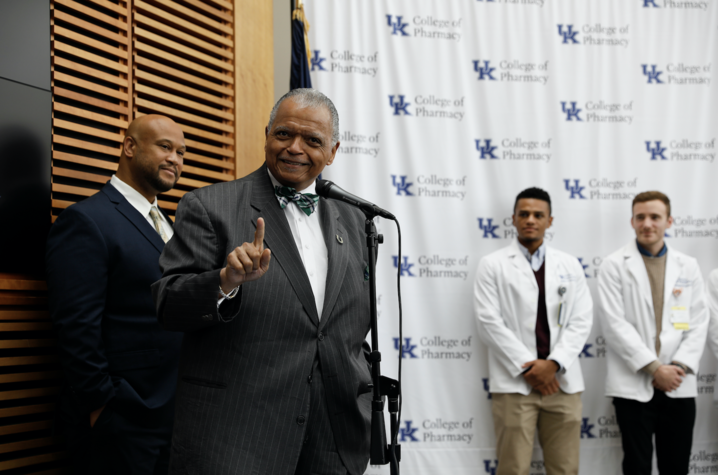 LEXINGTON, Ky. (Dec. 17, 2018) – The University of Kentucky College of Pharmacy announced a new partnership with Kentucky State University (KSU), the premier HBCU of Kentucky. 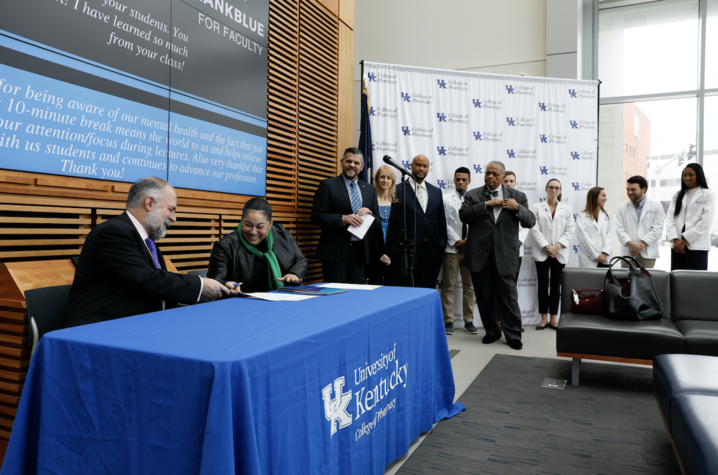 This partnership will allow students to earn both a bachelor’s degree and a Doctor of Pharmacy degree in an accelerated time frame. The innovative 3+4 program allows participating students to count their first year of pharmacy school as their final year of undergraduate school. KSU is ranked #4 in Public Schools according to U.S. News & World Report, and the UK College of Pharmacy continues to be a nationally ranked top-ten program according to that same report.